Nourishing repair hair care for dense, dry, sensitized hair. 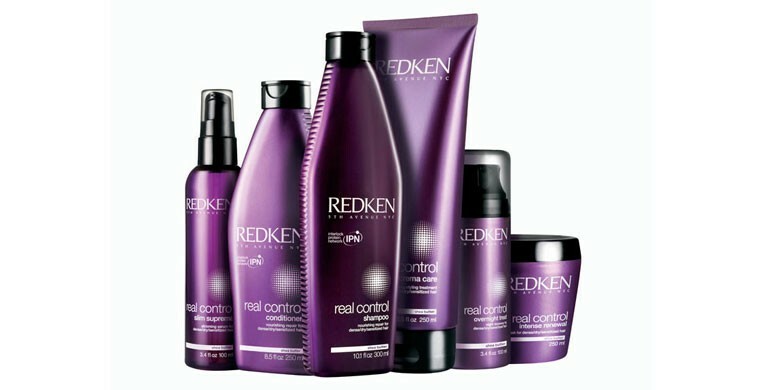 Try Redken’s exclusive collection of repair care products that improve hair’s health and appearance. Nourishing hair repair treatment that provides superior discipline, control and manageability to the most difficult-to-manage hair. This hair repair treatment helps protect your hair from breakage and heat styling damages.